we are pleased to share when we make the news and other media outlets in chicago. social media marketing is crucial in today's market for our clients. as an 18 year veteran of chicago real estate, kim is known as an excellent resource for what is happening in the market, from the micro to the macro. she has been quoted in crain's chicago business, the chicago tribune, chicago agent magazine, and even "appeared" on chicago's npr station wbez with chicago real estate reporter dennis rodkin. please enjoy these articles and videos! It may not look like much from the outside, but once you enter this nondescript brick building on West Winnemac Street, you'll be surprised to find that it's actually a really neat residential loft space. How scrappy @properties rose to dominance: after two decades can thad wong and michael golden keep the momentum going? 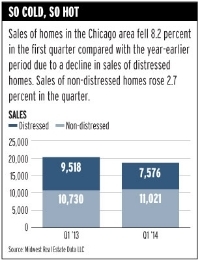 On Closer inspection, the deep freeze of 2014 didn't chill home sale all that much. 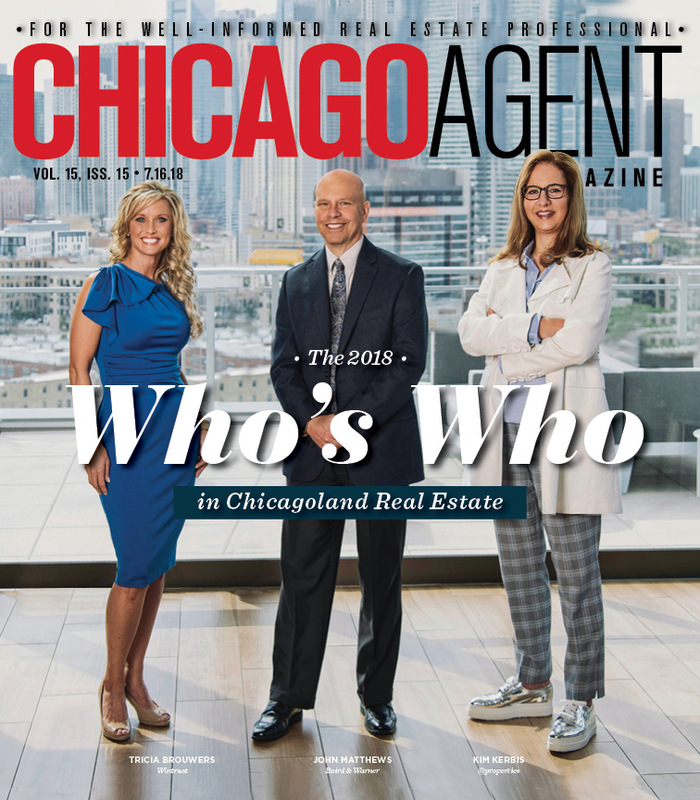 Where Are The Top Buyers’ and Sellers’ Markets in Chicago? Using indices for days on the market, rate of price cuts, and sales-to-list price ratio, a Zillow report shows the neighborhoods where market conditions most favor buyers or sellers. 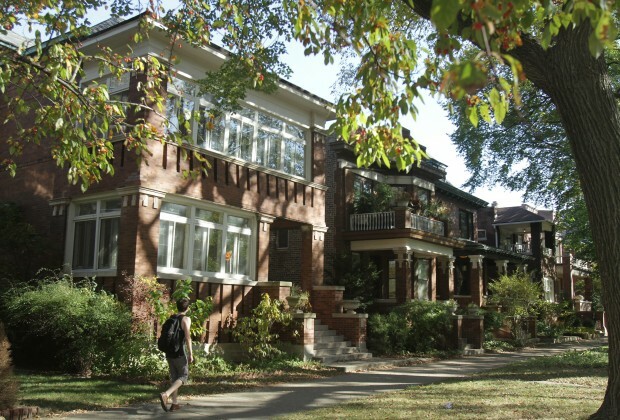 The heavy season for sellers in the real estate market is quickly approaching. What should you expect as a buyer or seller for the summer of 2014? Veteran real estate reporter Dennis Rodkin and professional real estate agent Kim Kerbis join us with the latest. @properties Broker Associate Kim Kermis cringes when she recalls one of the listings she had on the market the longest during her career. The listing was place on the market right at the time when the market was at one of its worst points, and though it was listed at $275,000 she received a cash offer of $250,000 on the home in May 2009. Kerbis, one of the first women architects working in the modern style, studied with Mies van der Rohe at IIT. In 1958, she designed the dining hall at the U.S. Air Force Academy in Colorado Springs while working at Skidmore Ownings and Merrill (SOM). She later went on to teach and form her own practice. Kerbis was a founding member of Women in Architecture. She received the AIA Lifetime Achievement Award in 2008. A fascinating story told by an amazing woman.